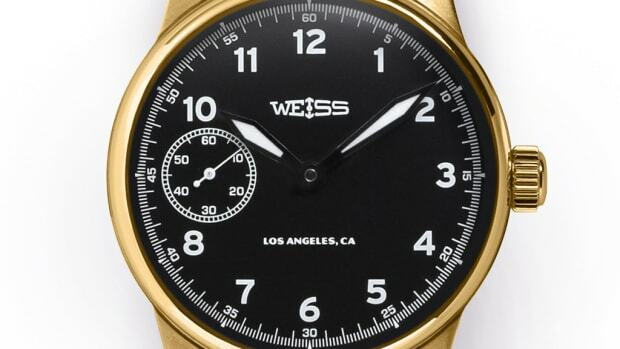 Weiss definitely made some heads turn when they announced that they were manufacturing their own movements. 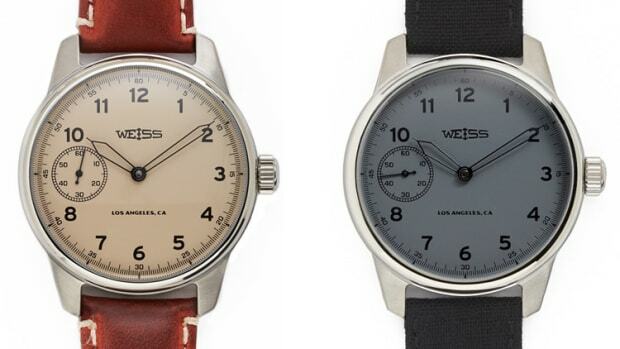 This week that movement gets even better with the announcement of their second version of the Made in America Special Issue Field Watch. 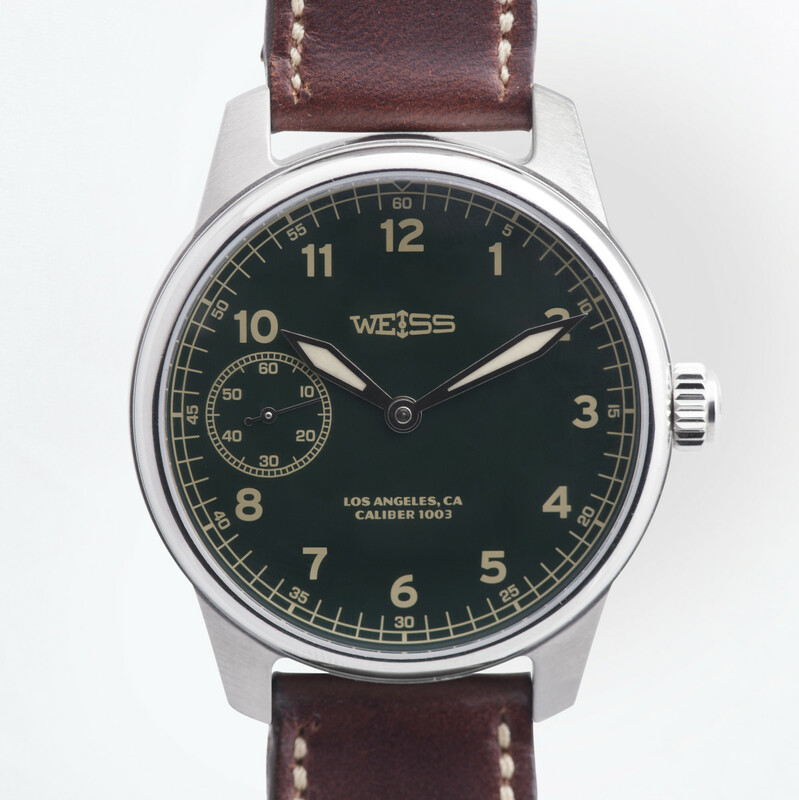 The watch debuts with a new green dial that&apos;s backed by the CAL 1003 movement, a manually-wound caliber that now feature more components that have been manufactured at their Los Angeles studio. 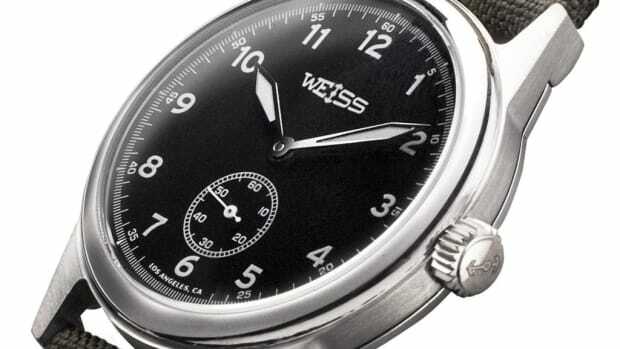 The movement gets a higher beat rate of 21,600 BPH, a re-engineered mainspring, and a power reserve of 46 hours.